Is your company talking about setting up a Project Management Office (PMO)? Does your company already have a PMO that may need to be rebuilt/re-launched? Smaller companies can afford to do without a PMO for some time and make do with a few people running current projects (PMO Level 0 Maturity – Nonexistent), but as a company grows and more projects are in process at the same time, it will be beneficial for a company to build and launch a PMO to maintain consistent project management processes across all projects and deliver those projects efficiently. For a company’s PMO to go from a Nonexistent maturity level to the Initial maturity level takes time and planning. Over the next few months, I will talk about a seven stage process to set up a PMO correctly on the first attempt. Scope Management – Does the current project management process ensure that a sufficiently detailed scope definition is occurring on each project before the Plan Phase? Plan Management – Does the current project management process ensure that a detailed project schedule is developed and is used to monitor and control progress on each project? 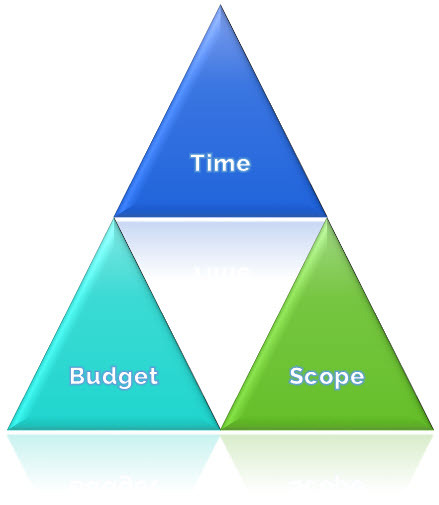 Cost Management – Does the current project management process ensure a comprehensive budget is created and is used to track project costs on each project? Communications Management – Does the current project management process ensure communication efforts are supplying the necessary information and reaching the right people at the right time? Issue Management – Does the current project management process recognize, monitor, and track resolution of all issues (current and potential) that may impact the project? Risk Management – Does the current project management process ensure that all technical and business risks are identified and mitigated through realistic and effective strategies throughout the project? Change Request Management – Does the current project management process effectively manage, using a controlled process, changes to the project attributes (Scope, Schedule, or Budget) so the impact is clearly understood and appropriate authority is granted? Resource Management – Does the current project management process ensure that the orientation, contract management, training, and utilization of internal and external resources is managed effectively? Status Reporting – Does the current project management process provide the appropriate detail on the status and performance of the program and individual projects (schedule, budget, quality, risk, deliverable status, project health, etc.)? 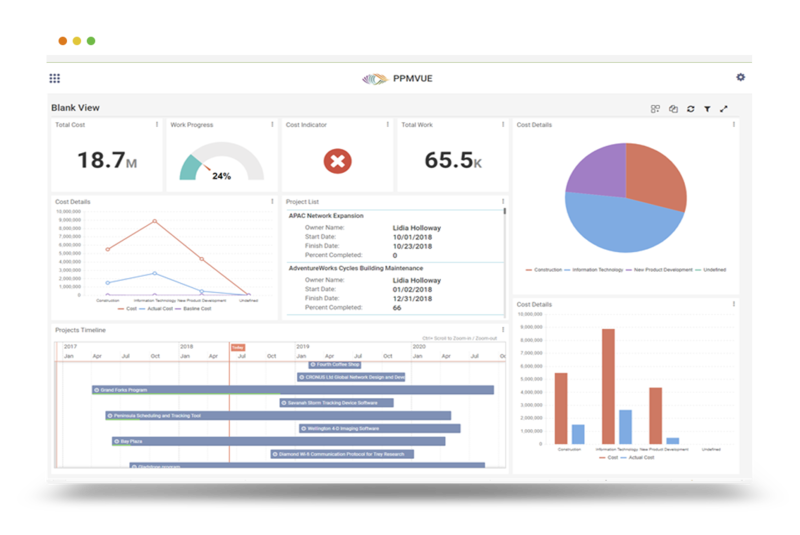 Phase Gate Review – Does the current project management process provide a controlled and reliable process for reviewing and approving project deliverables? Quality Management – Does the current project management process ensure that processes and deliverables satisfy quality standards? Knowledge Management – Does the current project management process ensure that all information and knowledge captured during each project is standardized, organized, coordinated, controlled, and protected? Portfolio Management – Does the current project management process provide a controlled process for managing and scheduling projects within the company’s portfolio which align with company business strategies? Project Standardization – Does the current project management process provide a standardization process for numbering and naming projects within the company’s portfolio? Once this planning is completed, submitted, and approved by company executives and management, the team can then focus on the second stage of Establishing a PMO process, Create a PMO Governance. Next post will focus on Creating a PMO Governance by looking at current roles and responsibilities within the company, Key Performance Indicators (KPIs) that will demonstrate the value of a PMO, and defining a project lifecycle that will fit into the corporate culture. Thanks for reading. Feel free to leave comments and insights. This entry was posted in PMO. Bookmark the permalink.